Product #60541 | SKU GR-T03-WSC | 0.0 (no ratings yet) Thanks for your rating! 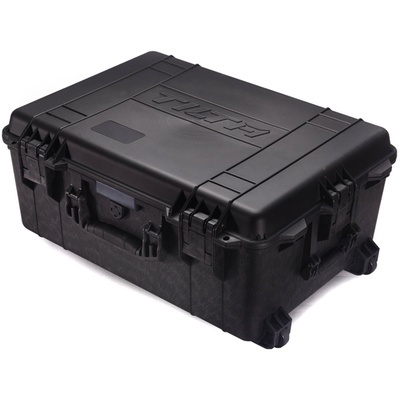 Protect and store your Tiltamax Gravity 3-Axis Gimbal with this travel-sized Tilta Hard Shell Waterproof Safety Case. Custom foam cutouts tightly pack your gimbal and its accessories into the case for maximum protection and portability.